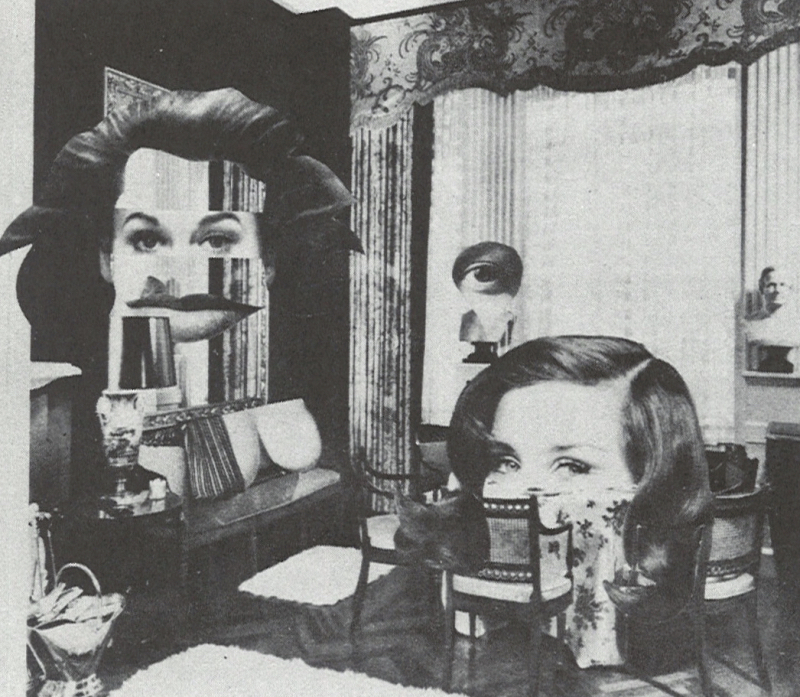 Collage film still from the short film Ala Mode (1957) by Stan Vanderbeek. 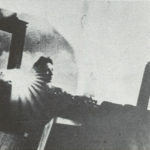 This film still illustrated Vanderbeek’s article “The Cinema Delimina – Films From the Underground” published in the Summer 1961 edition of Film Quarterly (vol. XIV, no. 4).